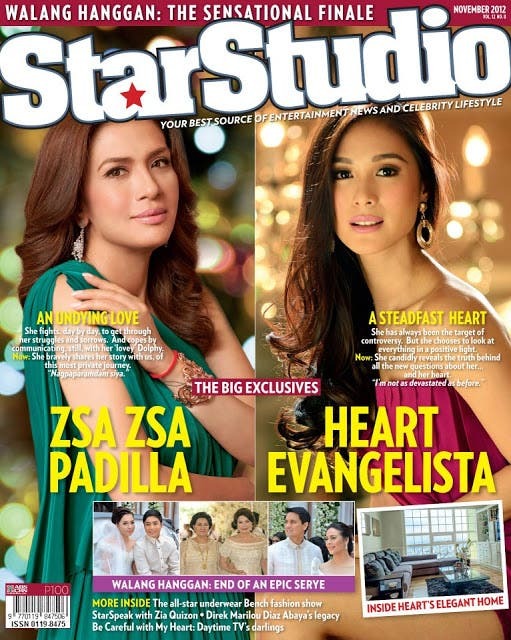 StarStudio Magazine is bringing back the "Celebrity Style Awards" in celebration of its 13th anniversary. Who are the most stylish and fashion-forward celebrities this year? Check out the list of nominees! 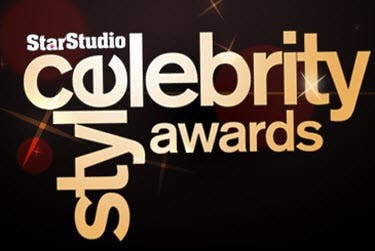 This year’s Style Council determined the nominees for 8 categories. They are composed of School of Fashion and the Arts co-founder Amina Aranaz-Alunan, veteran fashion show director Jackie Aquino, professional model-actress Marina Benipayo, fashion designer Randy Ortiz and Metro Magazine creative director Patrick Ty. The public will decide the winner for each category via text (50%) and online (50%) voting which will run from June 2 to July 31, 2013.